Q. WHAT HAPPENS AFTER MY SESSION? A. After your portrait experience we will contact you to arrange a date for your personal presentation. This normally takes place on the Saturday a week after your session at our studio. At this viewing you can choose the image for your complimentary print which is included in the your initial payment. You will see a handpicked selection of 30 images from your session and decide which ones you would like to keep. These will be available to purchase at additional cost in a variety of formats. Q. WHAT SHALL WE WEAR? A. Good preparation is the key to success. Wear something that you feel comfortable and confident in, and if it’s a group shot, try and coordinate with neutral colours. Q. CAN I BUY SINGLE PRINTS? Q. WHAT IF THE WEATHER IS NOT SUITABLE FOR OUR LOCATION PHOTOGRAPHY EXPERIENCE? A. 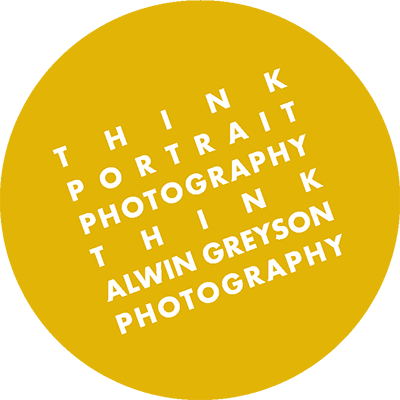 You can rebook, or change to a studio photography experience. A. Yes – feel free to bring any props you like, as they’re a great way to add that personal touch to your images. Q. CAN I SPLIT THE SHOOT WITH OTHER FAMILY MEMBERS OR FRIENDS? A. Yes, you can. There’s no limit on outdoor shoots, but for indoor shoots in our studio, there’s a limit of 10 people. A. Yes – both professional indemnity and public liability insurance, as well as enhanced disclosure CRB status. The Criminal Records Bureau (CRB) is an Executive Agency of the Home office. This service enables organisations in the public, private and voluntary sectors to make safer recruitment decisions, especially ones that involve children or vulnerable adults. Q. CAN I BUY DIGITAL IMAGES? A. Yes you can, and they all come with full usage rights. 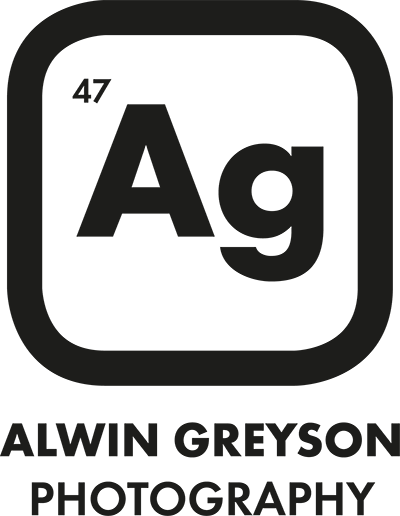 A. Alwin Greyson Photography Ltd. retains copyright on all Alwin’s work. We issue you with a licence to reproduce/use the images for your own usage if the images are included in your package or you buy them. Q. WHEN WILL OUR PORTRAIT VOUCHER EXPIRE? A. Both our studio and location photography experience vouchers have to be used within 3 months from the date of purchase or will no longer be valid. A. Your online gallery will be live for 1 month from the date your images go live. Q. CAN I HAVE A PROFESSIONAL HAIR & MAKEUP ARTIST? A. Yes. Please let us know at least 2 weeks prior to your session so we can organise this for you. A. All purchased products are archived for 1 year from the date of your shoot. However, this is not a guarantee, and we accept no liability for lost images. Please note that any products that are not purchased will not be archived. Q. WHAT IF I CAN’T MAKE A DECISION ABOUT MY PURCHASE ON THE DAY OF MY PERSONAL PRESENTATION? A. If you are unable to make a decision on the day, we are able to upload your images onto our online client area for 1 month at the cost of £150, which is refundable against your final purchase order. Please note that once your gallery has come offline you will have 1 week to place your order and make your final payment. Failing to do this will forfeit your deposit. Q. DO YOU HAVE A PAYMENT PLAN AVAILABLE? A. This is not something we offer at this time. Q. CAN WE GET A REFUND ON THE PRODUCT ORDER WE PLACE? A. As we are a small business and all our products are made to order, we cannot accept returns. We will always do our best to accommodate our clients and resolve any issues with orders placed. A. We offer a 24 hour cancellation/reschedule policy for all our portrait packages. Please note that your session fee is non-refundable.